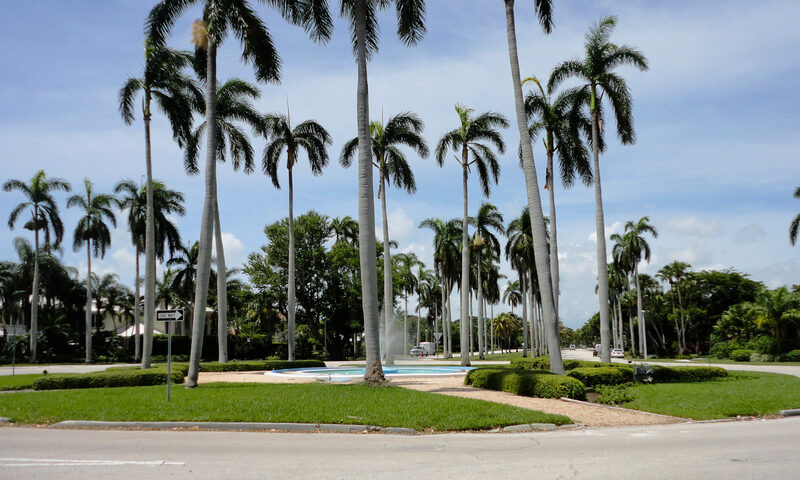 Imagine the absolute best location in South Florida where you would love to live. That’s right. The beach. 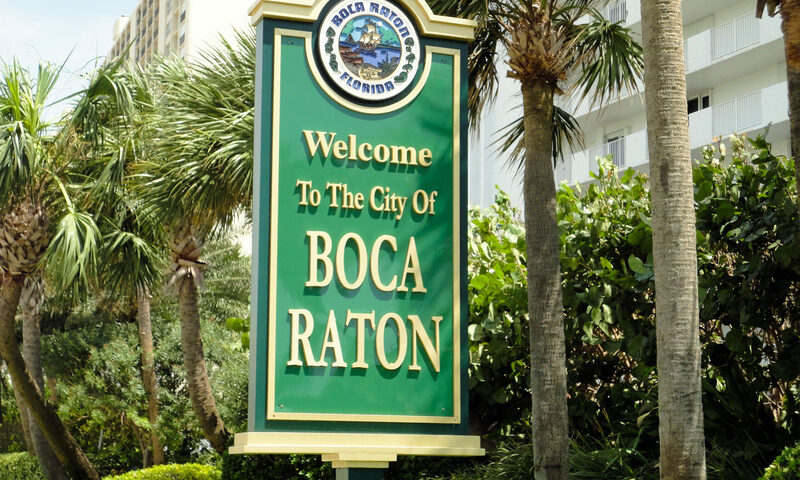 And that’s exactly where you’ll be when you buy real estate for sale at the Cloister Del Mar in sophisticated and desirable Boca Raton real estate! It was built in 1969 of safe and sturdy CBS construction, and the 96 units in this building sit spectacularly on the beach on A1A just south of Camino Real. Luxurious and spacious, these condos for sale are the stuff that dreams are made of! Dare to dream that this can be your new home! 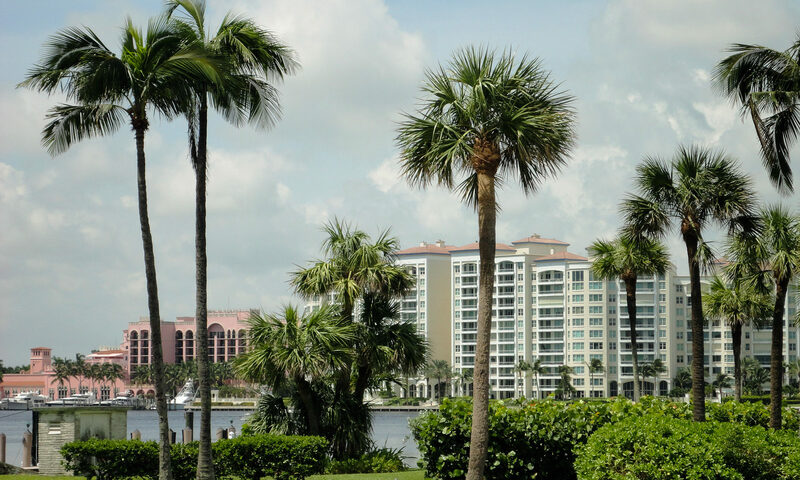 All units provide truly spectacular views of the ocean, Lake Boca Raton, the Intracoastal and the Boca Inlet. You’ll want to entertain often and show off your new Boca Raton home to your family and friends. 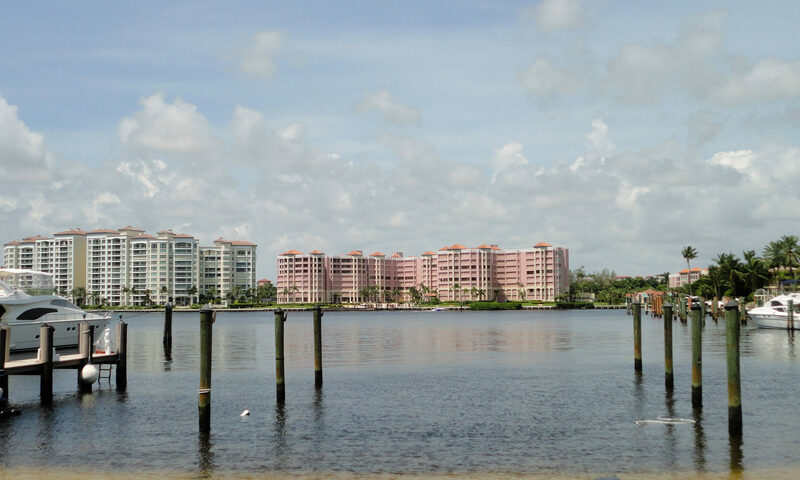 3 bedroom/2.5 bath and 2 bedroom/2 bath residences are found in Cloister Del Mar. The 3 BR units have 1,916 sq ft of total space, while the 2 BR ones have 1,425 sq ft of total living area. Enjoy the open air balcony to value the sunny views and the brisk ocean breezes! You’ll want to spend hours there! If you want to go to the beach to soak up the sun or splash in the waves, all you need do is go downstairs. No pets are allowed here. There is one assigned parking spot per dwelling in the garage, plus guest parking. Enjoy the resort-style amenities that include a clubhouse, billiards, exercise room, extra storage, heated pool, sauna, shuffleboard courts, library and a manager on site. 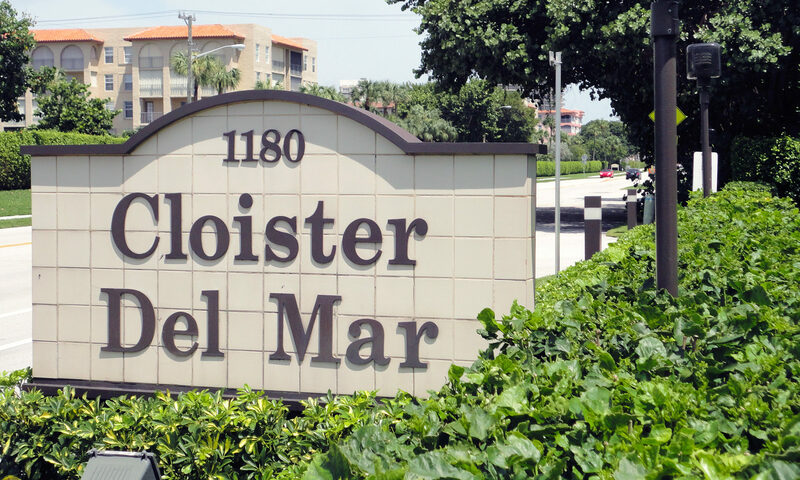 I am interested in learning more about Cloister Del Mar homes.